The partnership with Habitat for Humanity Cluj is one of the actions we are proud of. 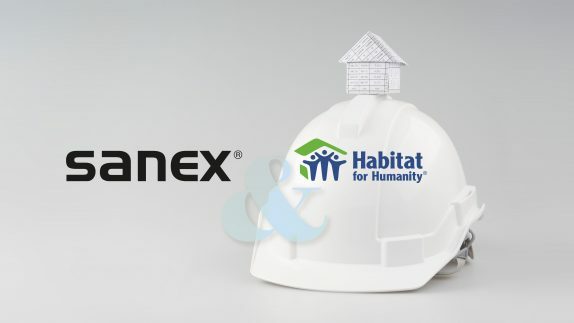 The employees of SANEX SA participated in the construction of two houses in the Jucu yard, helping to install the faience and the interior thermal insulation. 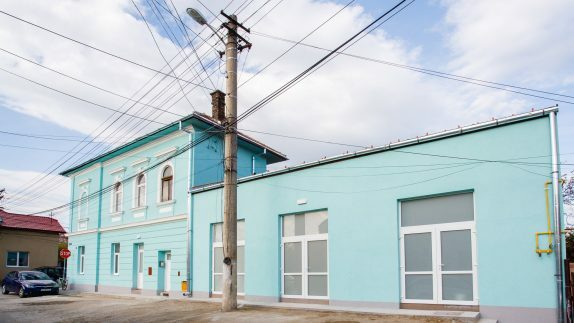 THE YOUNG HOUSE was decorated in 2017 within the Pata Cluj project.